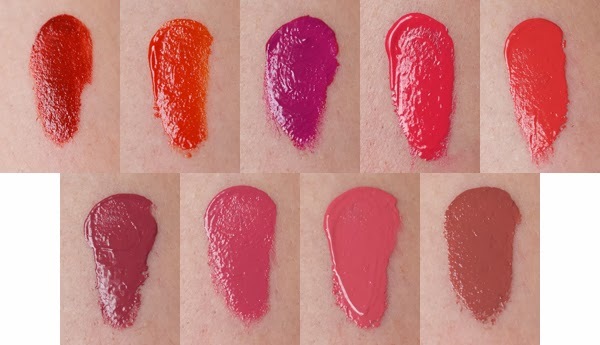 On this first day of November, we at Ellis Faas are happy to say that the HOT LIPS HAVE ARRIVED! Hot Lips is Ellis' latest revolutionary texture for the lips. Because it's absolutely packed with pigment, you'll only need a tiny bit of the non-greasy Hot Lips to add vibrant colour. Hot Lips are extremely longwearing, without the risk of drying out your lips. A little goes a very long way!